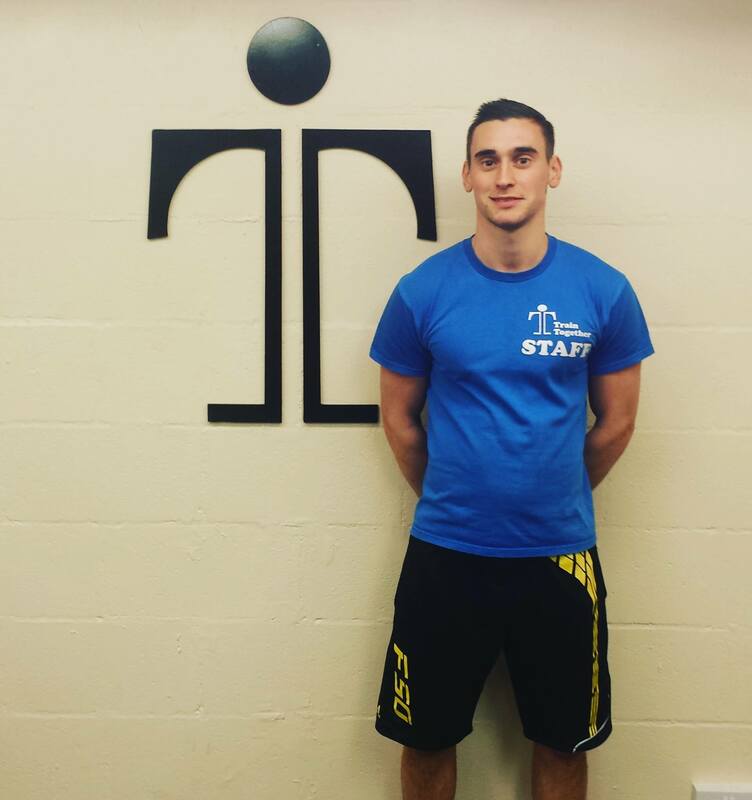 I’m a fully qualified Personal Trainer, with heaps of experience and enthusiasm! I have always had a keen interest in sport and fitness. Growing up I played a wide variety of sports with a particular focus on football. During my time at Leeds Met University, alongside playing in the university football team I started to gain a keen interest in the gym. Studying modules such as biomechanics, gymnastics, strength and conditioning, athletics and nutrition for sports performance has left me with a good and wide understanding of all aspects of fitness and health and various forms of training. I enjoy outdoor activities such as kayaking, rowing and swimming (anything that gets me out the house!). I love to keep in good condition by following a wide variety of workout plans and enjoy leading classes and working people extra hard! I am very approachable, always available to offer advice and passionate to help others wherever I can. Get in touch with Chris today!